Lienzo today announced that Mulaka will be coming to Nintendo Switch in early 2018. 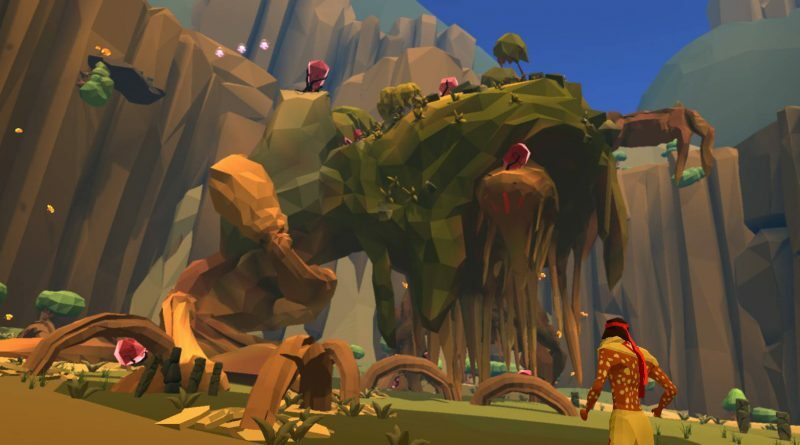 Dive into northern Mexico’s breathtaking landscapes with Mulaka, a 3D action-adventure game based on the rich indigenous culture of the Tarahumara. The game follows the journey of a Sukurúame – a Tarahumara shaman – as he fights back the foulness corrupting the land. 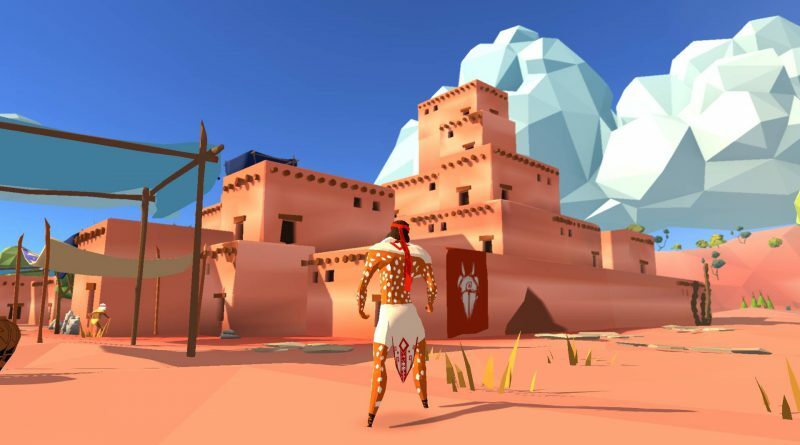 Whether harnessing the culture’s running prowess to engage in fast-paced platforming and hand-to-hand combat, or drawing upon the powers of demigods to transform and approach the Sierra Tarahumara from a different perspective, Mulaka pulls from detailed research to present an authentic representation of Tarahumara culture. 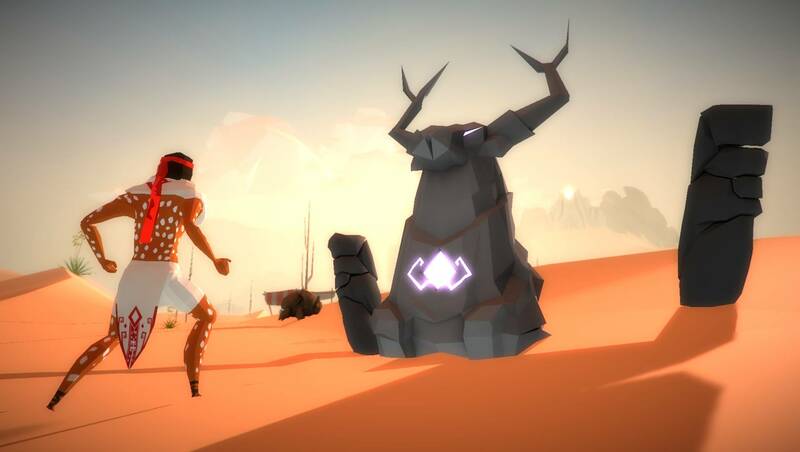 Become the legend: Harness the renowned athletic talents of the Tarahumara as you engage in fast-paced platforming and hand-to-hand combat. 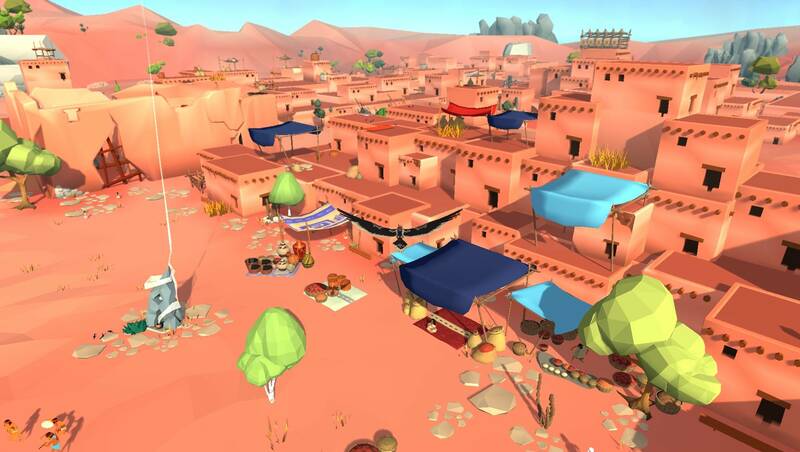 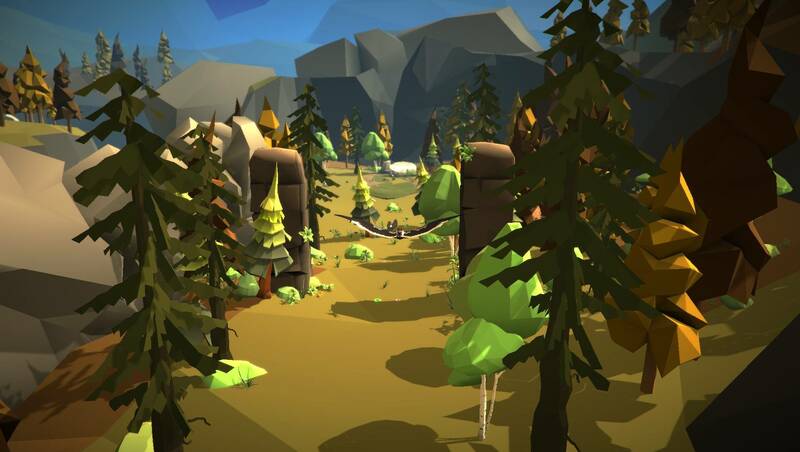 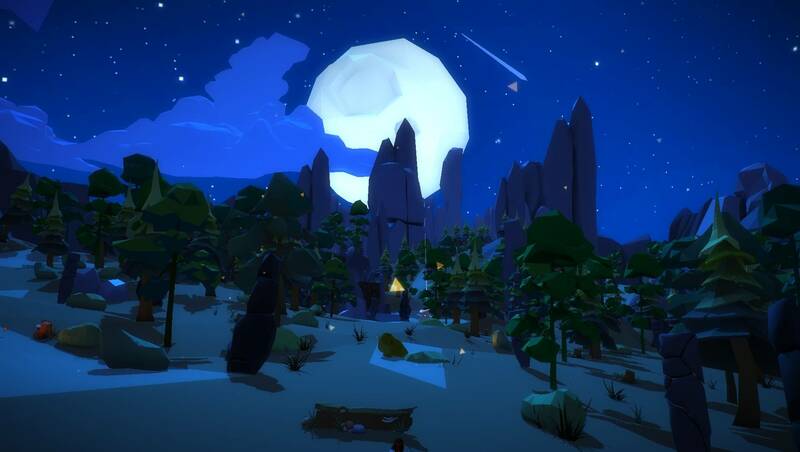 Explore Sierra Tarahumara: Traverse a 3D world inspired by the legendary, real-life landscapes of northern Mexico, rendered in a vibrant, low-poly visual style. 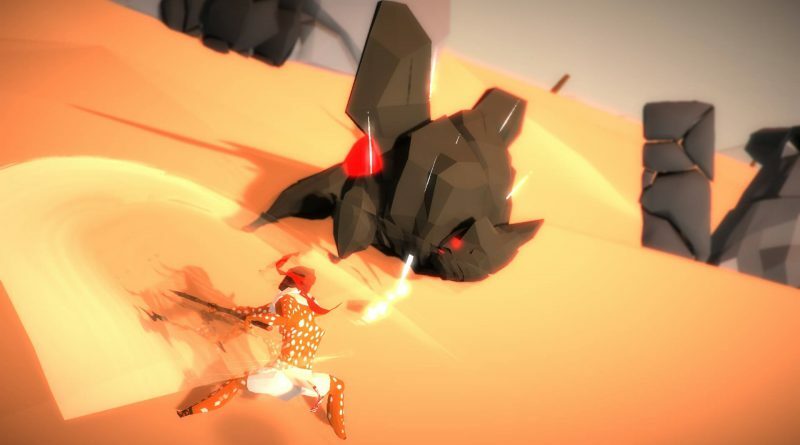 Based on real mythology: Draw upon the powers of demigods and battle fearsome creatures pulled from the rich lore of the Tarahumara people. 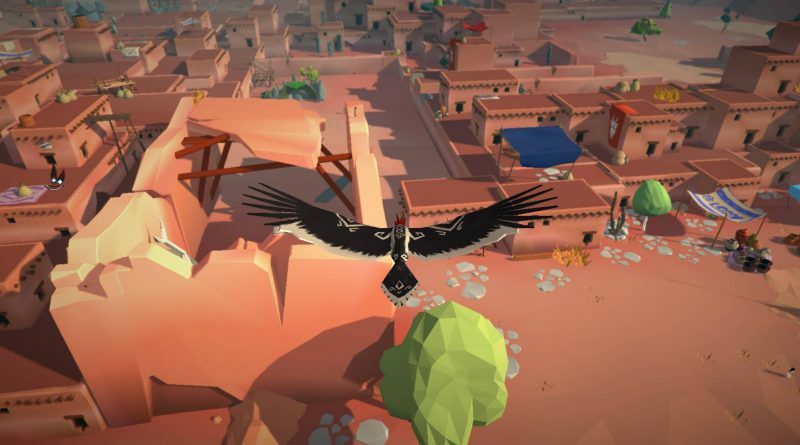 Live the culture: From narration in their indigenous language, to music unique to the region, experience an authentic representation of Tarahumara culture. 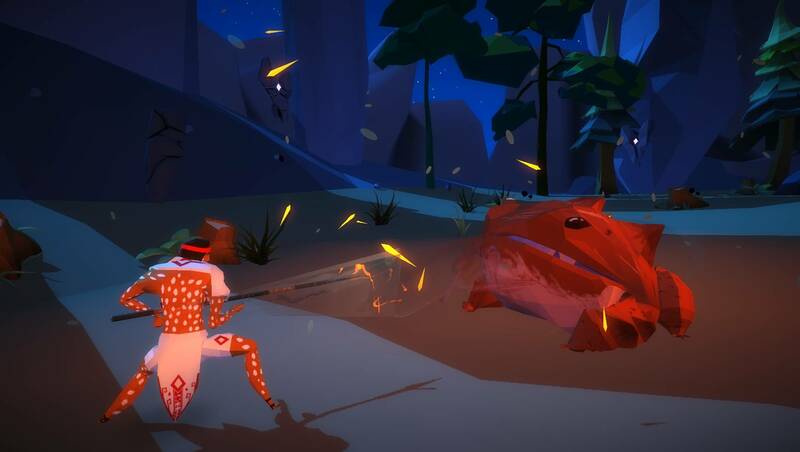 Mix up your gameplay: Leverage the Tarahumara’s physical prowess, demigod transformations, puzzle-solving and the crafting of magic potions as you save humanity from the corruption plaguing it.